If you’re looking for an eye-catching gift this Christmas, it’s got to be our luxe leather and cowhide handbags UK! 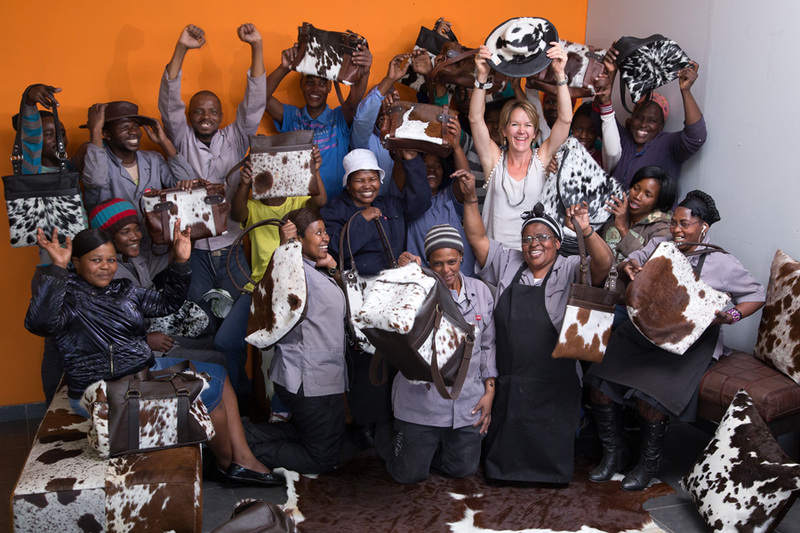 Our sustainably-sourced cowhide handbags UK, are all beautifully crafted in Africa from the Nguni with its dramatic markings and vivid cowhide splashes. 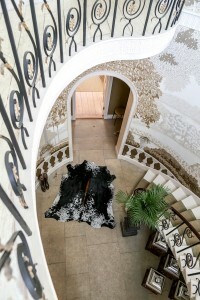 Each cowhide handbag UK, is unique and exclusive. What a perfect ‘On Trend’ gift! 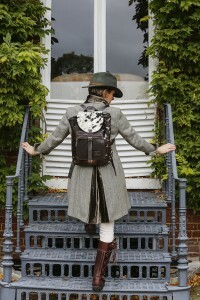 An invitation to join our elegant herd of Zulucow ladies: chic and stylish in the city and countryside! 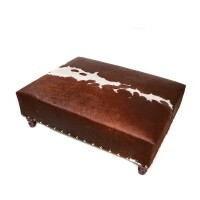 Cowhide Clutches – Just in time for Christmas Parties!